Linux OS first - HWBOT Prime isn't available on Android yet. I think I'll go for the Debian Wheezy install first. 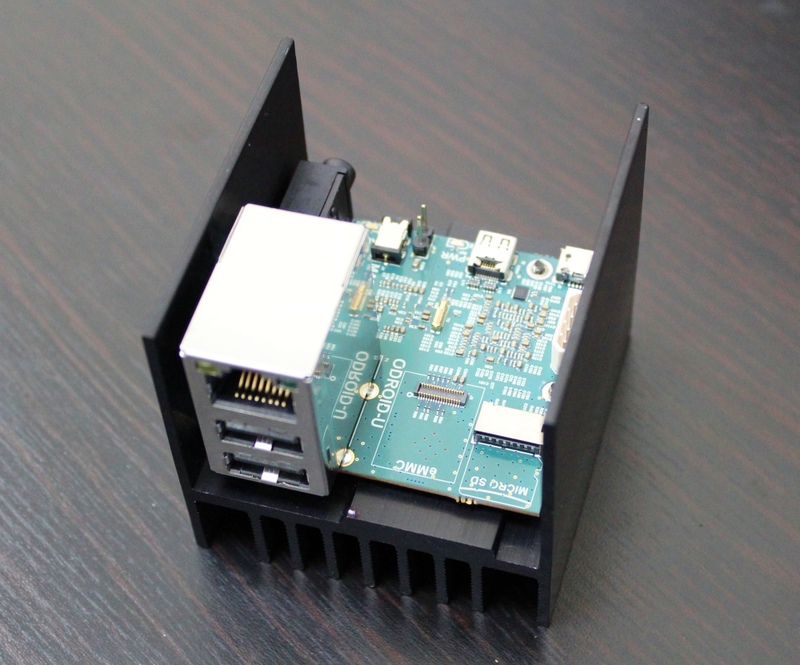 That's what I'm using for the RPi as well, so it might be more familiar. HWBOT Prime can be ran in console mode, so no user interface at all would probably be the fastest. 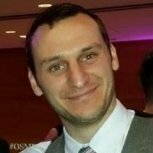 @PJ: is all hardware properly supported in ubuntu out of the box? Haven't checked Ubuntu yet - any hardware you want me to check specifically? I think it should be fully supported though. Ran Ice Storm, but the score seems low? Score is very low, that's around what I've had with an A9 1.5 dual core + Mali gpu. Btw, forget Ubuntu, it's a resource hog. Go Debian or Arch. Ubuntu might be better for linux dummies though, although debian is also my preferred flavour. I have around 2K Ice Storm Extreme, which seems to be +/_ what to expect from a Galaxy S3. 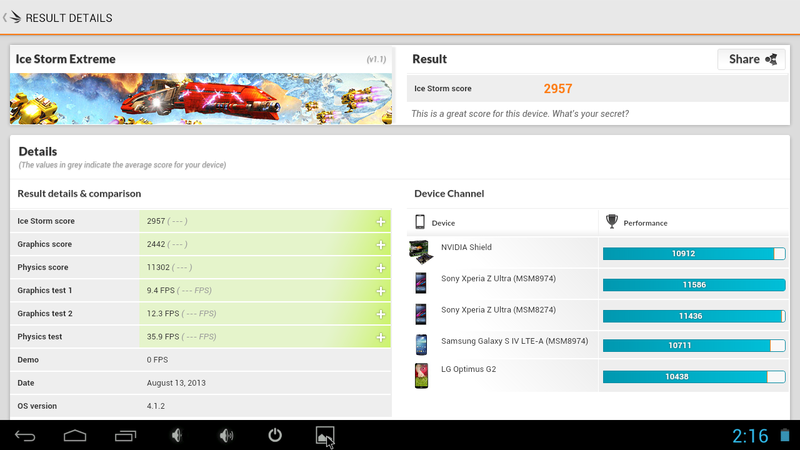 The Note II has the Mali GPU clocked from 480 to 533, so obviously the score is a bit higher. Well, then we have to do any tweak there is to do with the GUI and then shut it down, I suppose ? Not bad! Now to figure out how to overclock. 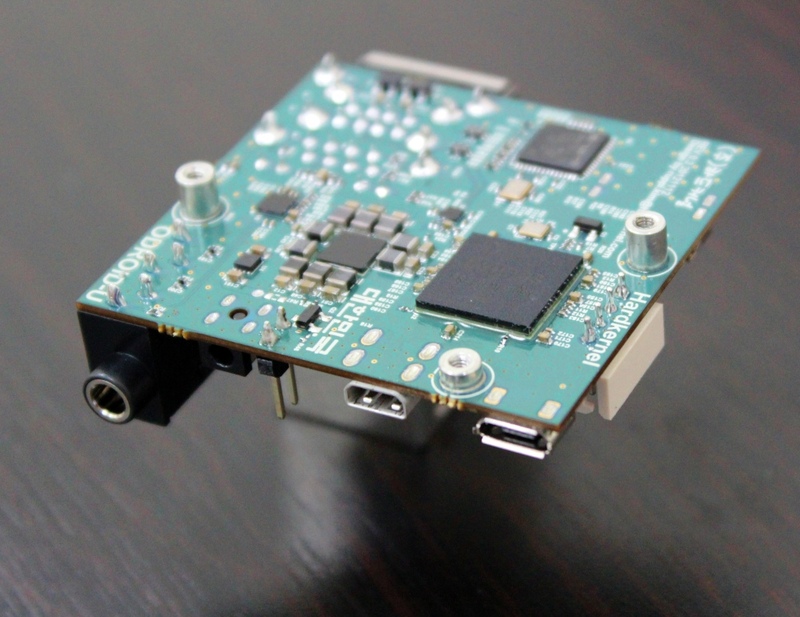 It will definitely not be as easy as it is with the Raspberry Pi. Seems it's only possible via the kernel. If you use Android, this might be useful. http://forum.xda-developers.com/showthread.php?t=2192893 Seems like an access to the kernel, which allows overclocking as well as other stuff. Is the fact that it beat it something to do with it being a RISC processor by any chance? I'm running my ODROID-U2 with XUbuntu 13.04 , which is in my opinion the most user friendly OS for this device at the moment. But a lighter OS or running it from the console might be a little faster. As far as I know, the main issue is that the the Kernel has to provide overclocking for your specific SoC. In this case, the Exynos 4412. 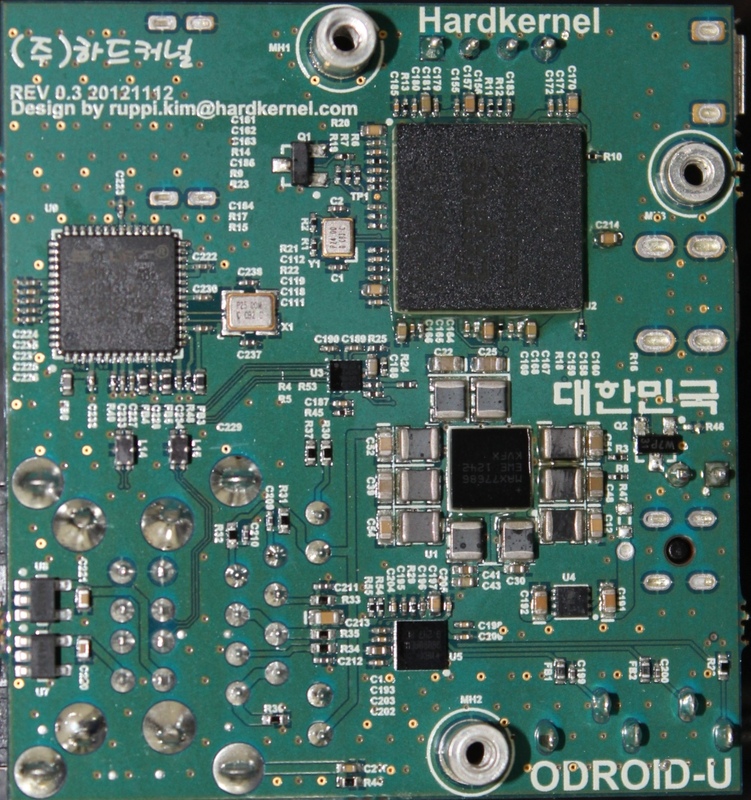 There are kernels out there which have predefined settings upto 2000MHz, but we are far from the more ideal situation like on RPi where it's only a matter of adjusting the boot config file. The way I see it, currently most ARM devices are in a phase where x86 was maybe 15 years ago. The BIOS we have today for architecture like Haswell, are graphical interfaces to control specific MSR. Most of the work for overclocking has been done by Intel and mainboard vendors - the interface we have is super-super-simple. 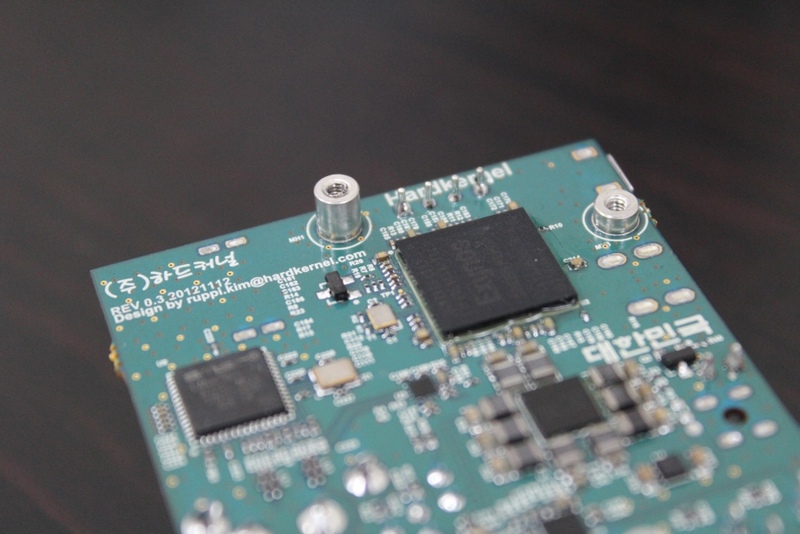 For ARM, we are currently looking at the datasheets containing registers and equations. The information can be put in the kernel and that leaves a little room for tweaking, but what we are basically still doing is recompile and flash new "bioses" (if you compare to x86). The Raspberry Pi is somewhat closer to the BIOS interface as we know it - you can adjust the settings in one file - but it's still very basic. 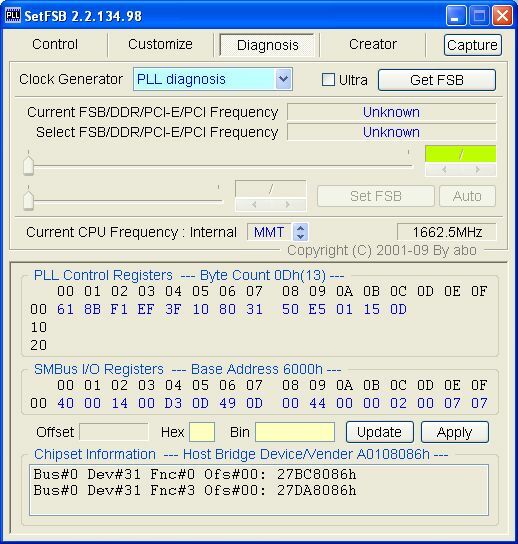 What we have to do for this device to overclocking it past the "known" limitations is quite similar to using the PLL diagnosis in SetFSB or using RWutility to read registers. Only, well ... the changes are not realtime. My first overclock. Flashed a new kernel and now running 2000 on ARM, and 800 on Mali GPU. Going up from 2700 to slightly over 4000. 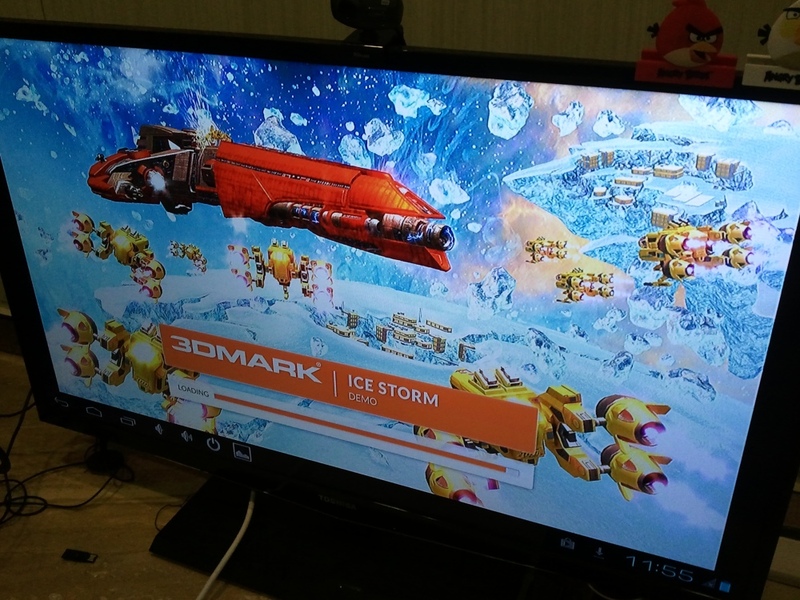 The CPU isn't too stable though, 3dmark would crash at physics test once in a while. @Massman: Well, if all we've got is configuration files (RPi) and registry tweaks (others), all we can do is, as you said, find some PLL-looking overclocking. But apart from that, we're far from settings like load-line calibration and case latency. I think we'll have to wait for the industry to provide some tools or products that are more OC-friendly. 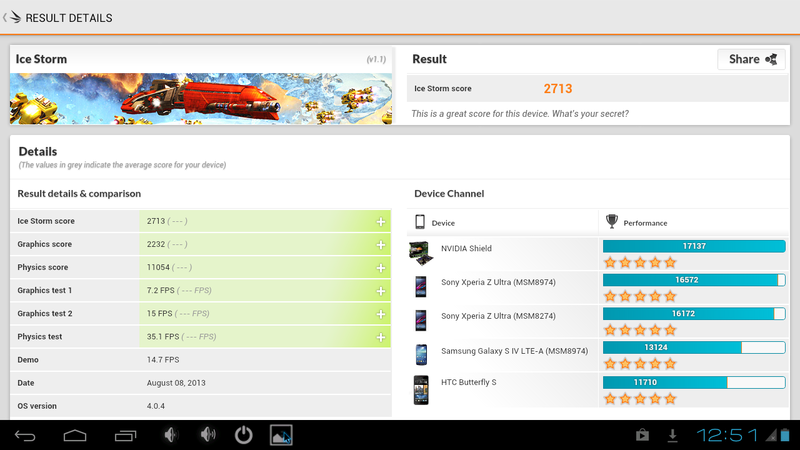 Scored 4160 with CyanogenMod 10.1.2 rom. Modified and re-compiled the kernel myself to get a Mali GPU overclock of 800MHz :D .
Nothing too impressive, to be honest, but this is the first time I managed to compile the kernel. I have no prior knowledge of Linux whatsoever, so it's an achievement for me . I have a vague idea how to code the CPU overclock >2GHz ... trying that later this week! Nice one ! I am personally lost in Linux sometimes, so rebuilding a whole kernel... hats off !